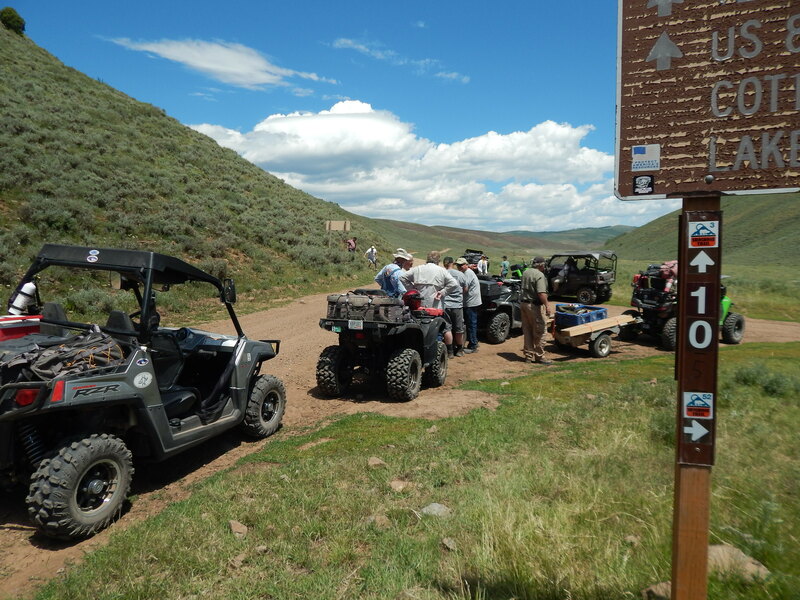 SHOSHONE TRAIL — Thousands of people climb atop their OHVs to venture into the Utah backcountry every year — and with over 80,000 miles of ATV trails, there is plenty to explore. 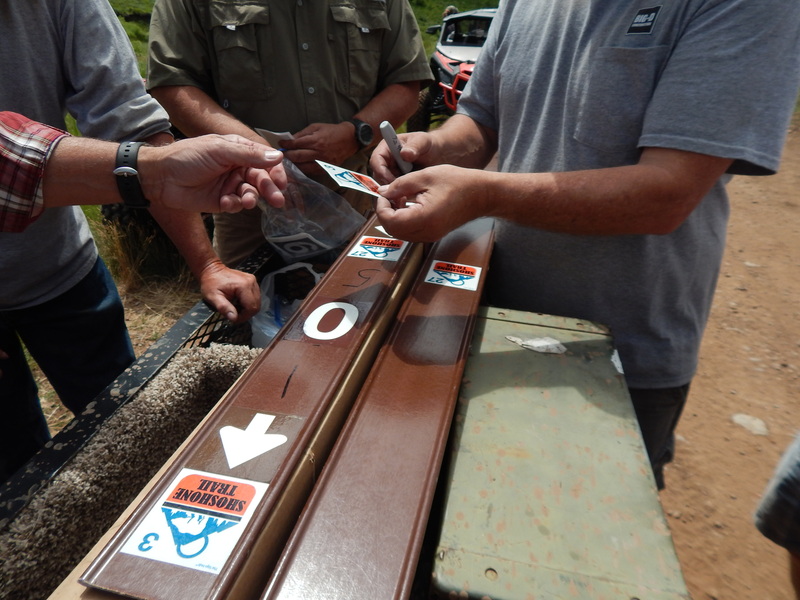 With so many miles of trails across Utah, ensuring adequate signage along the way is extremely important. These help riders stay along their desired course. Should signposts become weathered or break, people could get lost quite easily along the way. 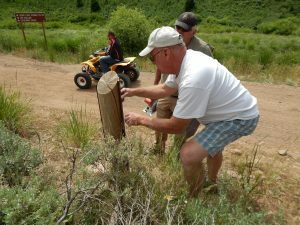 Recently, one group of volunteers took to the Shoshone Trail to remove old trail number posts and replace them with new ones to match the current numbering system. The Shoshone Trail is considered one of the premier trails in Northern Utah. It is located East of Logan, Utah inside the Wasatch-Cache National Forest. Glen Olsen, of the Public Land Equal Access Alliance and good friend of the OHV Progam, led the group on the project. Volunteers included members of PLEAA, Northern Utah ATV Trail Riders, and multiple Utah State Parks OHV Trail Hosts. The group completed trail signage on over 10 miles of trail along Trail #3. Because of their hard work, that section of the trail is now more easily navigated. PLEAA’s goal is to complete signage across the entire trail system within the coming years. The Utah State Parks OHV Program would like to extend a special thank you to the Logan Ranger District for their assistance in this project. 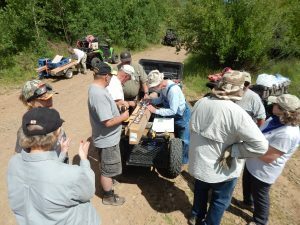 Check Out the Northern Utah ATV Trail Riders!